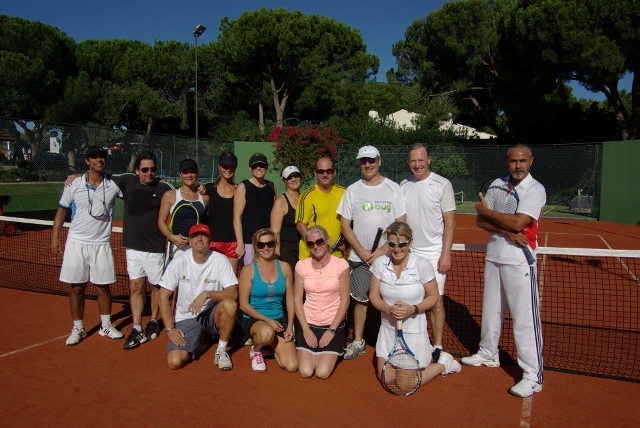 Are you looking for great value Tennis Holidays in Portugal? 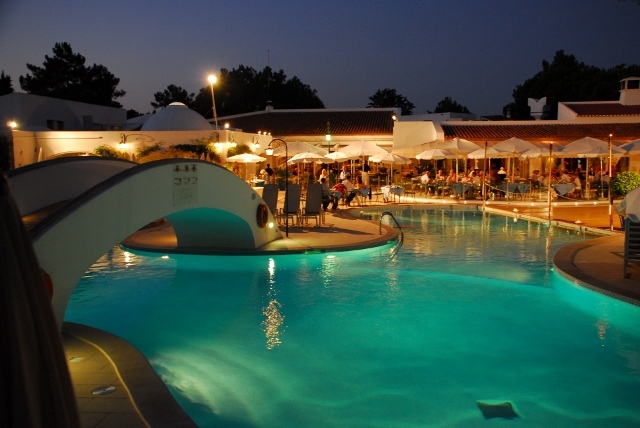 Then why not take a look at our tennis package holidays in wonderful Algarve. Jim Stewart's Tennis Academy (JSTA) in Quinta do Lago, Algarve, Portugal, offers an exciting combination of purpose-built tennis clinics (including video-analyses) and superb luxury accommodation in 4-5 star clubs/hotels nearby. We have been able to price both the clinics and the accommodation at VERY COMPETITIVE rates; please check our prices! The fantastic weather in the Algarve with all the additional activities such as riding, cycling, golf, water-sports, SPAs, beaches, restaurants, shopping etc. makes a tennis-break here at JSTA a fine choice! In addition, the Algarve is just a few hours flight (2-3 hours) from most European airports. Check our availabilities now, so you can secure a cheap flight in good time! Prices per week-course run at € 375.00 per person. Minimum 4 and maximum 10 players per course. JSTA can assist you with accommodation during your stay in a 4 star country club or a 5 star hotel, very close to the tennis academy’s courts. T2 unit (4 people sharing) from € 299.00 (weeks 47-50) to € 500.00 (weeks 41-43) per person INCLUDING BREAKFAST and 3 DINNERS! T1 unit (2 people sharing) from € 384.00 (weeks 47-50) to € 592.00 (weeks 41-43) per person INCLUDING BREAKFAST and 3 DINNERS! 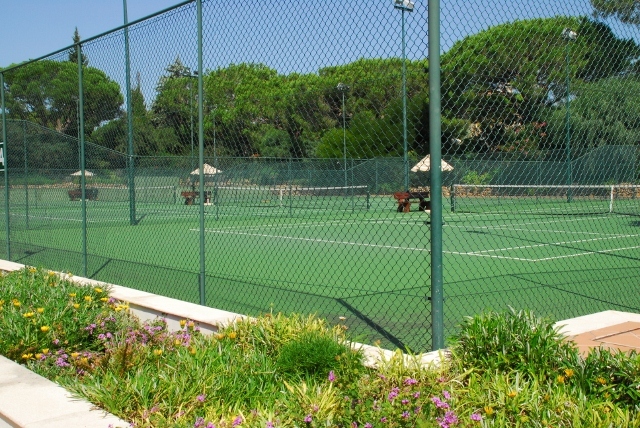 Specialised tennis weeks and individualised accommodation can also be arranged upon request.